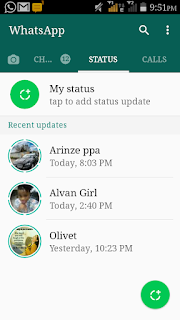 The recent upgrade in the famous social media app – WhatsApp has really been a welcomed development. They recently introduced the 24hr photo and video status update, and apart from your regular profile picture, about and phone number of which can be updated or changed by clicking on the settings button. 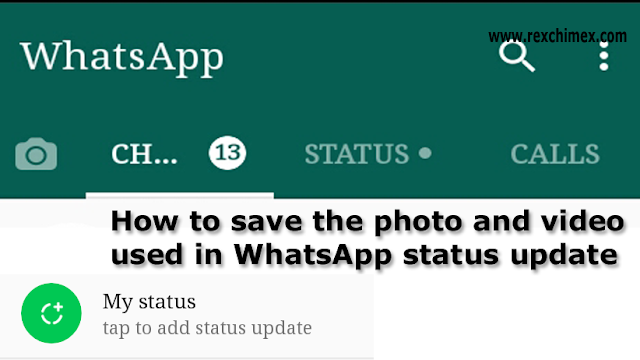 You can now update your status with a picture or video and add a text, emoji, and manipulate the picture as wished, but the problem is that the status update only lasts for 24hr. When people who are on your WhatsApp contact update their status, you will be notified and then you view them, but the next problem is that you can’t save the photo or video you have viewed in the status update. Maybe, the status update is so interesting and you wish to save it before the 24hr time lapses. 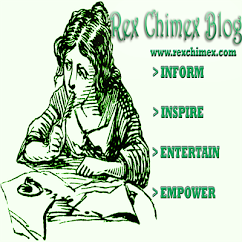 So as to be able to use it for other purpose like, sharing it with friends. 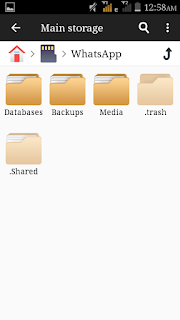 Step 2 – To see this hidden files, you need to download a good file manager app from Google play store, or APK sites online. 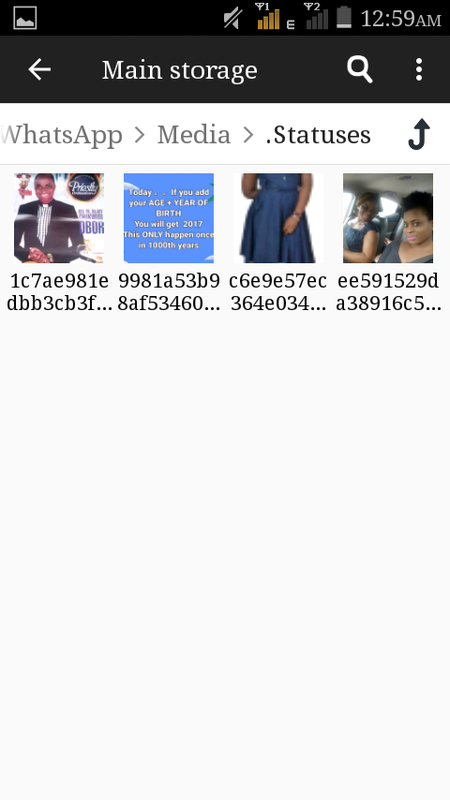 Below is the download link for our recommended File manager app. 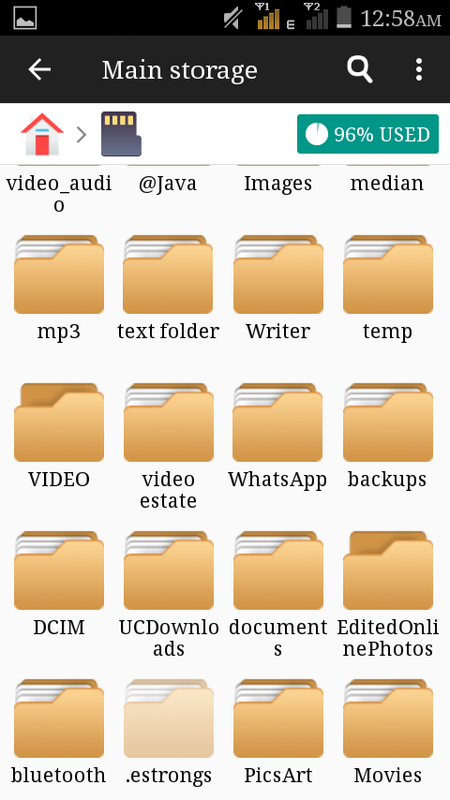 Step 3 – Launch the file manager and open your phone memory or SD memory card and view the folders. 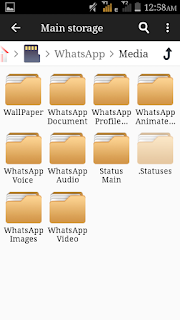 Search for the WhatsApp folder (in the WhatsApp folder, every data pertaining to the WhatsApp application is saved therein.) 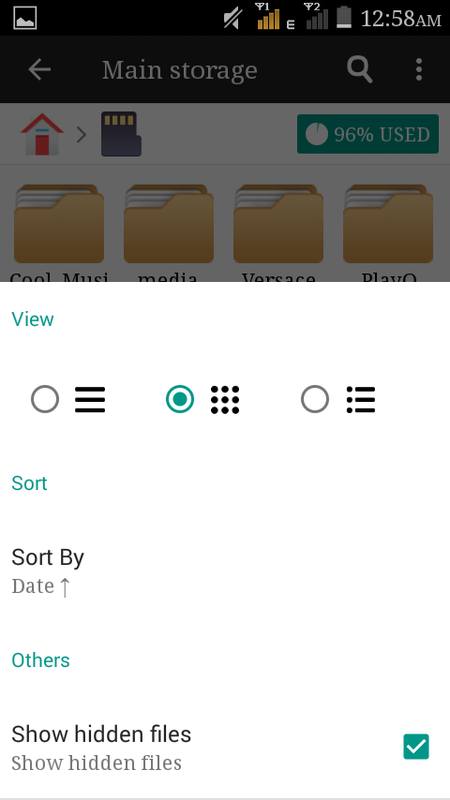 Click the setting option of the file manager app and select view hidden files. 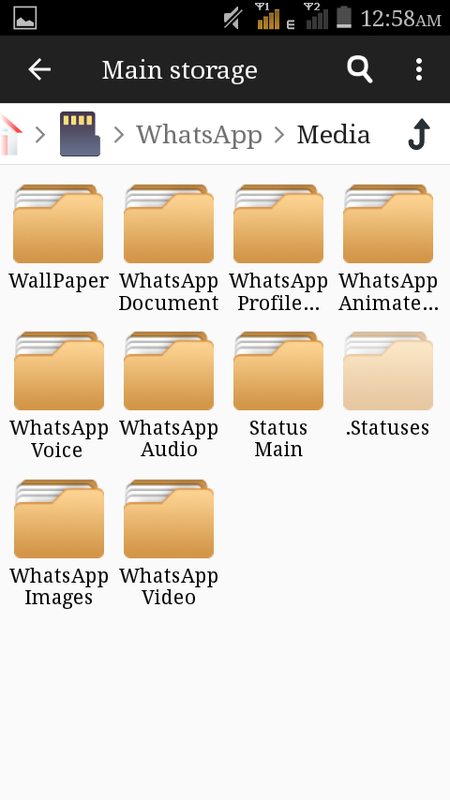 Step 4 – When you open the WhatsApp folder, search for the folder with the name “MEDIA”, when you find it, open it and search for another folder named “.Statuses” it will be visible because the file manager will unhide every hidden files and folder. Step 5 – Open the “.Statuses” folder and you will see the photo and videos that you have already viewed in the status updates of your friends. Note: Do not leave the photo and videos in the “.Statuses” folder when you find them, because they will disappear after 24hrs. 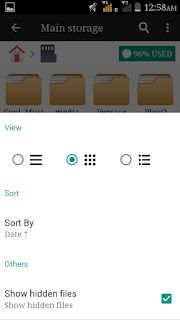 Step 6 – Select the photos and videos and use the cut/copy option provided in the file manager app to move or duplicate the photos and videos into another folder in the phone/SD memory. 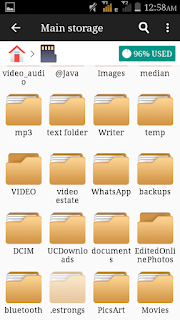 Note: Ensure to create a new folder where you paste the photos and videos you cut or copied. 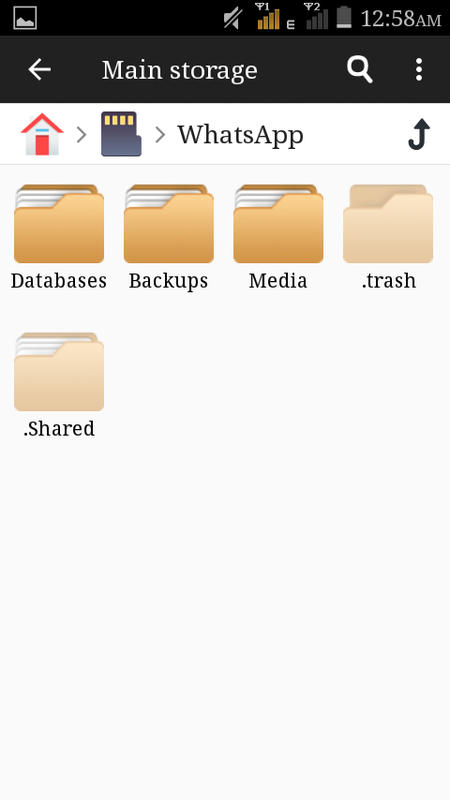 Through that folder, you can view the files whenever you want to. That’s it! 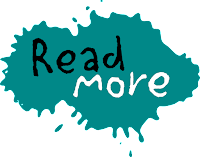 Thanks for being patient enough to read this article. 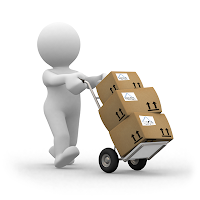 If it was helpful, indicate in the comment section.